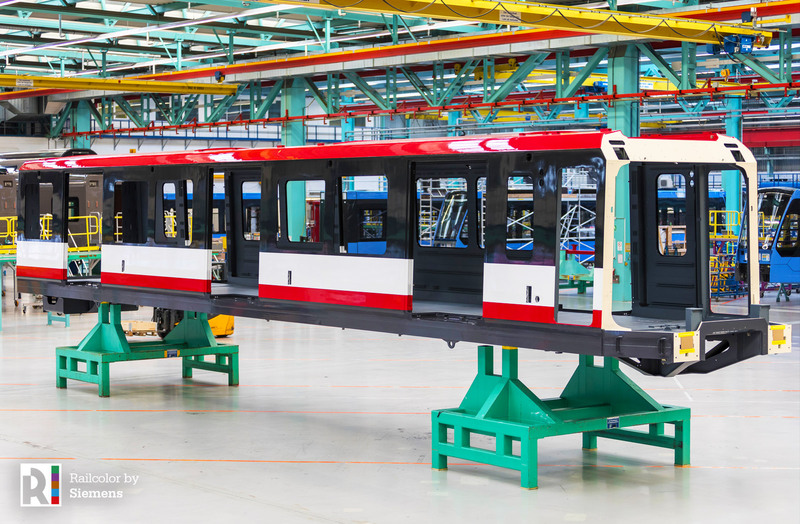 In December 2015, the VAG Verkehrs-Aktiengesellschaft placed an order for 21 metro trains from Siemens, with two options for 6+7 extra units. The new four-car trains G1 type will be operated on Nuremberg’s U1 line. Delivery is scheduled for this year. 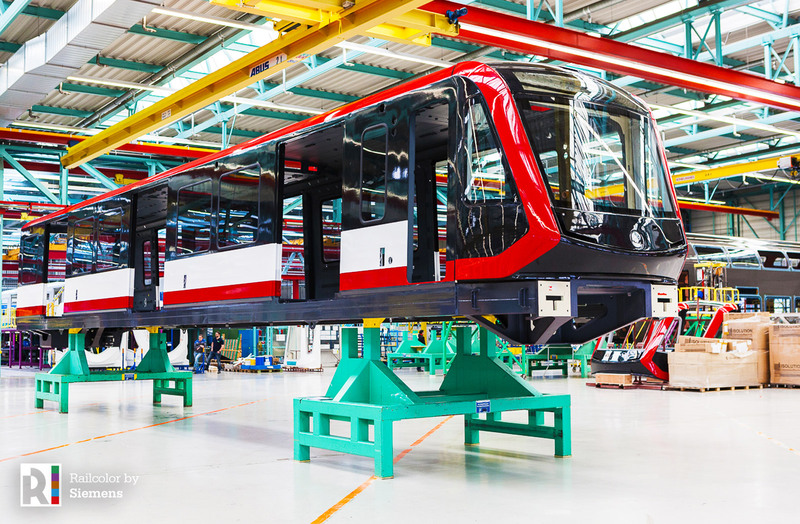 The metros are being built at Siemens’ factory in Vienna. The manufacturer has released two images of the first fully painted car body (with and without cab). The G1s will be pre-equipped for fully automated operation, with driver’s cabs designed to permit easy removal. The VAG currently has a total of 100 two-car units in service with Siemens technology. In November 2001, the operator awarded Siemens AG an order to equip the U2 and U3 metro lines for fully automated operation and to supply 30 two-car automatic type DT3 trains. As of 2010, VAG has also received another 14 type DT3-F trains to replace its oldest DT1 trains and to serve the further extension of the U3.